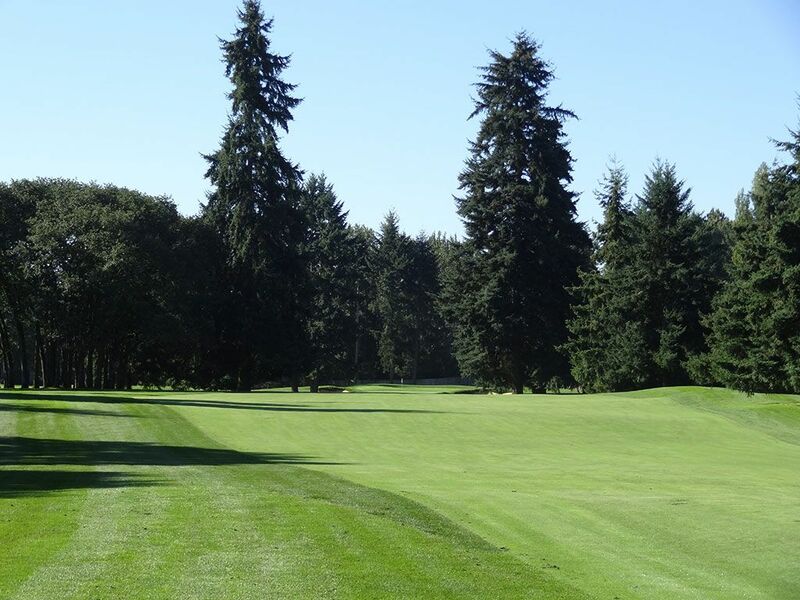 Course Website: Official Website - Visit Tacoma Country and Golf Club's official website by clicking on the link provided. 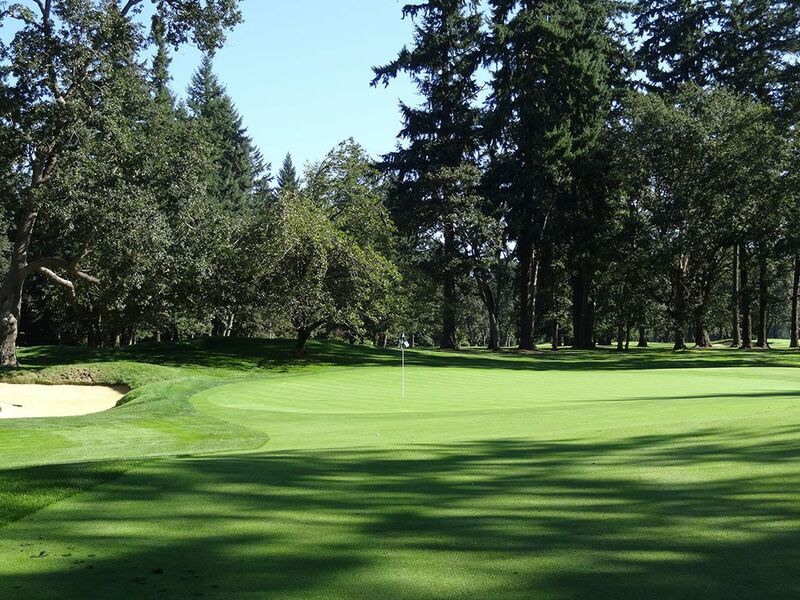 Accolades: Ranked 14th in Washington on Golf Course Gurus' Best in State list. 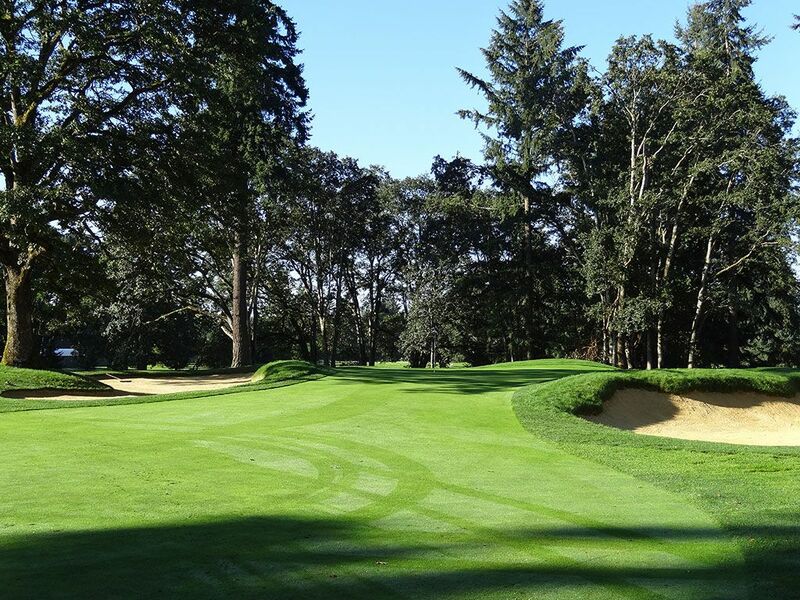 One of the finest conditioned courses I have ever stepped foot on. 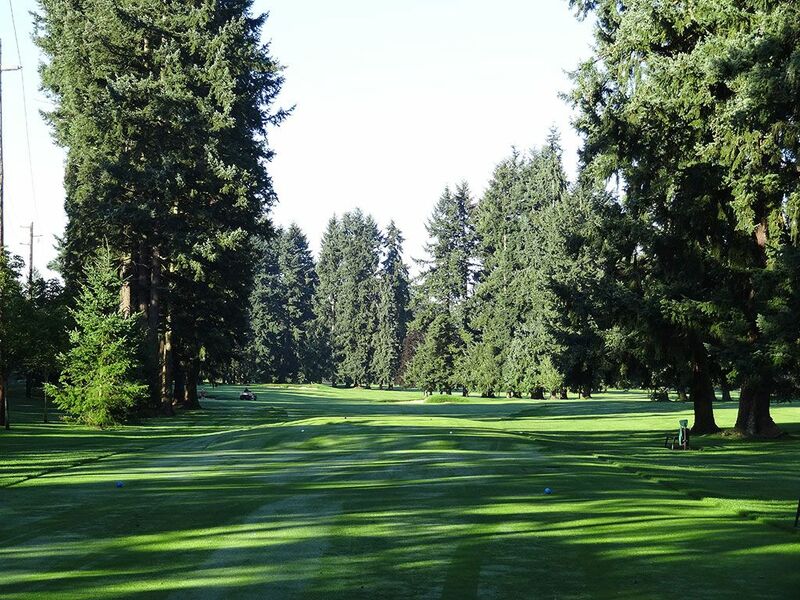 What to Expect: One of the best, if not the best, conditioned golf course I've ever stepped foot on! 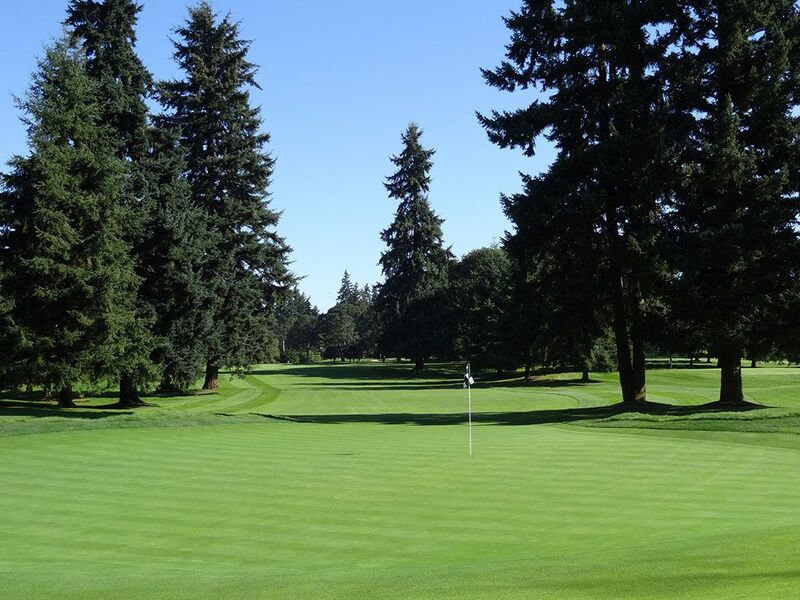 Before anything else is said about Tacoma Country and Golf Club, I can't emphasize enough how impressed I was with the turf conditions. 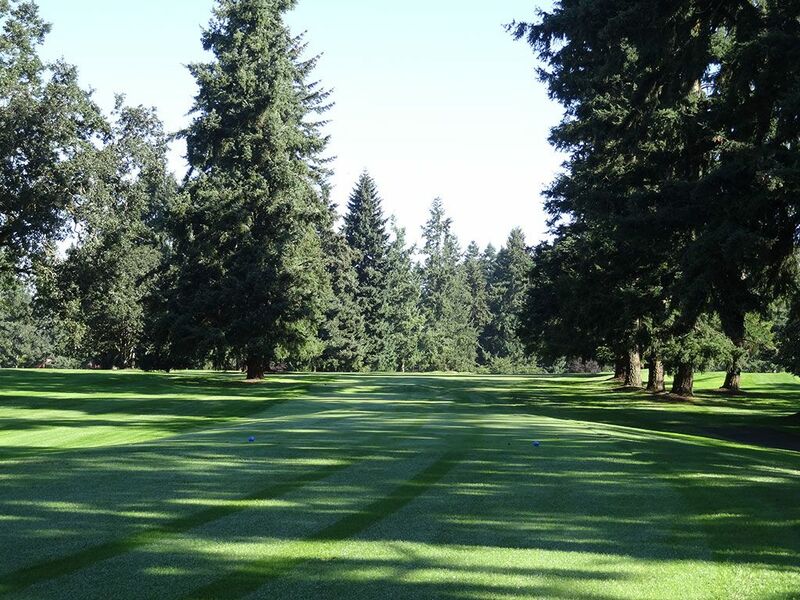 The Poa annua grass is meticulously maintained from tee to green and is the absolute highlight of the course. 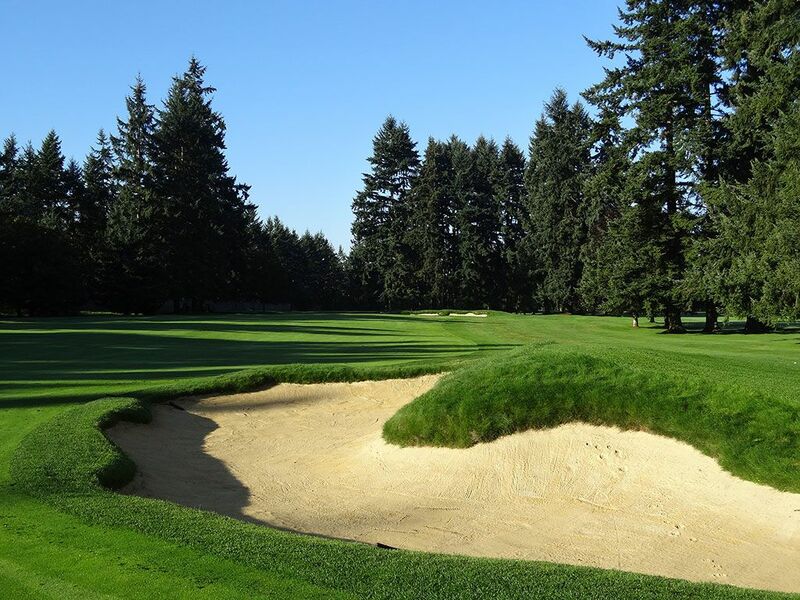 Tall evergreen trees frame the tight fairways and the John Harbottle redesigned bunkers add aesthetics and strategy to the layout. 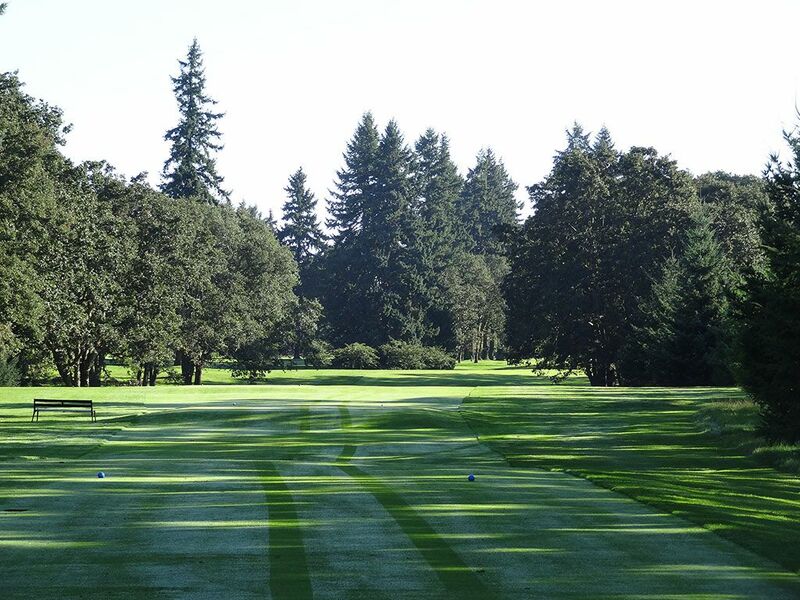 A single water feature is found on the property and the flat terrain makes the course an easy walk. 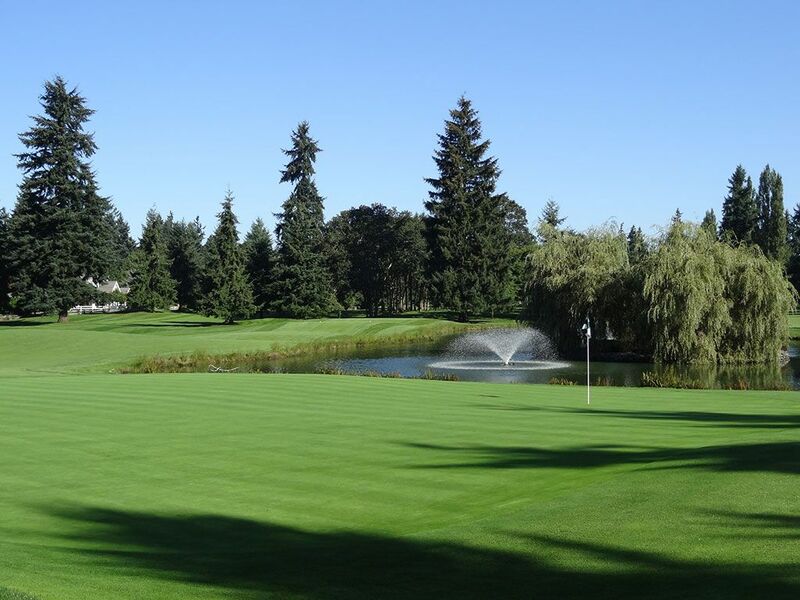 The club is conveniently located between I-5 and American Lake south of Tacoma and features impressive facilities for hosting weddings, dining, fitness, and family events. 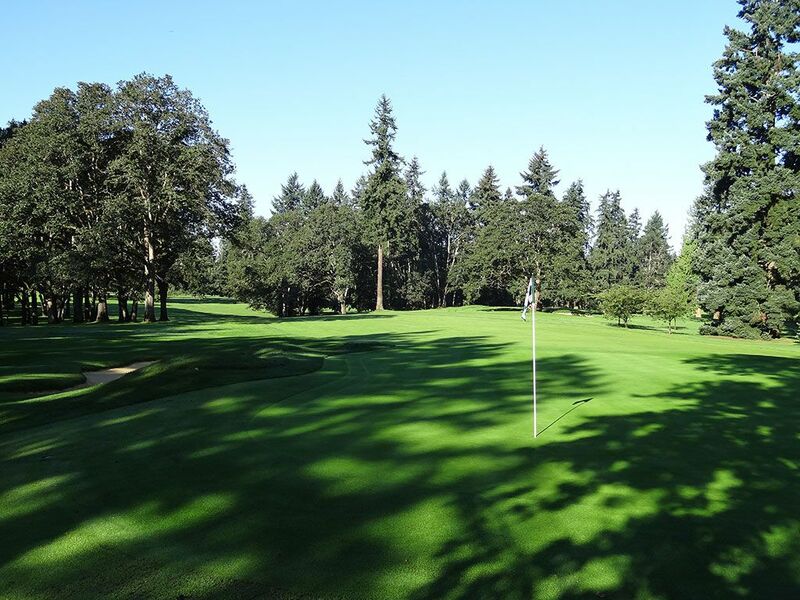 Tacoma Country and Golf Club is a excellent facility with perfect conditions on an enjoyable track that provides a fair challenge without the likelihood of ever losing a ball.